This comprehensive text incorporates the clinical presentation, biology, pathology, and clinical treatment of melanoma. This volume represents a major editorial revision since the first edition was published in 1985. The text is supplemented by 79 contributors, includes 29 color plates and 379 illustrations that comprehensively analyze prognostic factors, and incorporates the clinical experience of more than 20 000 patients treated at major melanoma centers throughout the world. This edition is divided into 43 chapters of which more than half have been completely rewritten; the remaining chapters have been extensively updated. 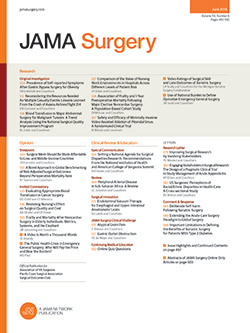 The contents are divided into five major areas: "Epidemiology, Etiology, and Biology"; "Predictive Factors of Outcome"; "Primary Melanoma," including the clinical characteristics of presentation for diagnosis and therapy; "Regional Metastases," including evaluation and surgical management; and "Distant Metastases," including diagnosis and the options of therapy.